With spring just around the corner, now is the time to get outdoors and start sprucing up our gardens. 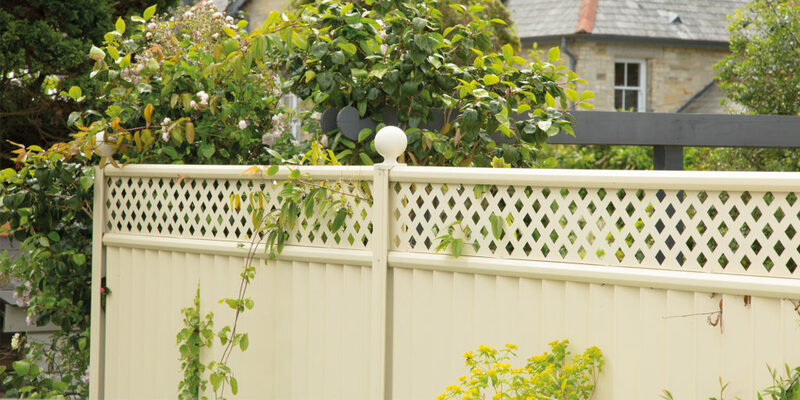 Olly Daglish from Colourfence suggests starting with the backdrop and working in from there. 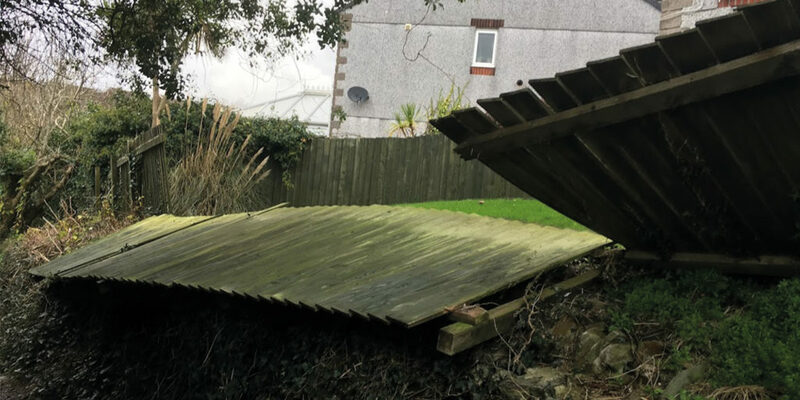 For many smaller gardens, the backdrop can often let the rest of the garden down, especially if the backdrop is an old, tired-looking fence that’s seen better days. Olly points us to a small garden space he was recently asked to help with (pictured). 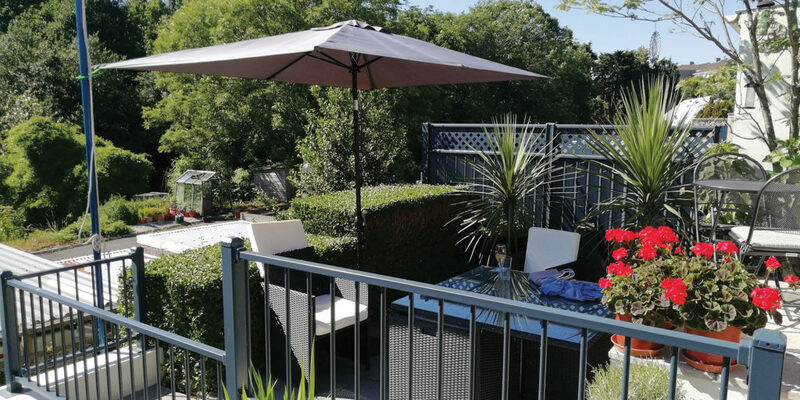 He explains: “The Colourfence used here is a combination of Colourfence panels at the back, and ColourRail to the front. 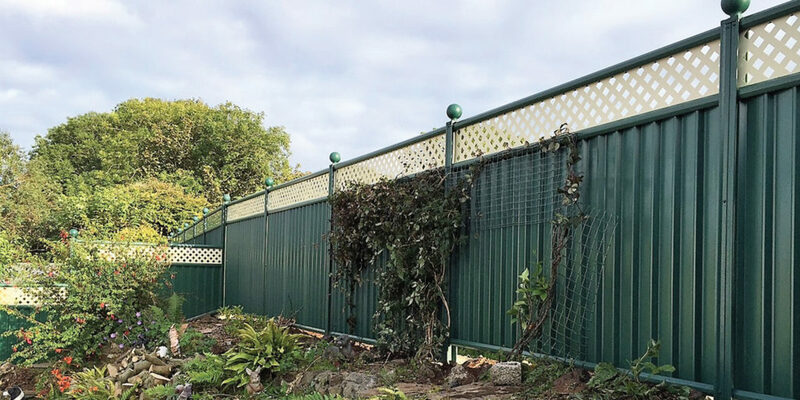 The Colourfence is used as a screen, while the ColourRail encloses the area safely without making it feel too ‘boxed in’.” As you can see, the result is fantastic! 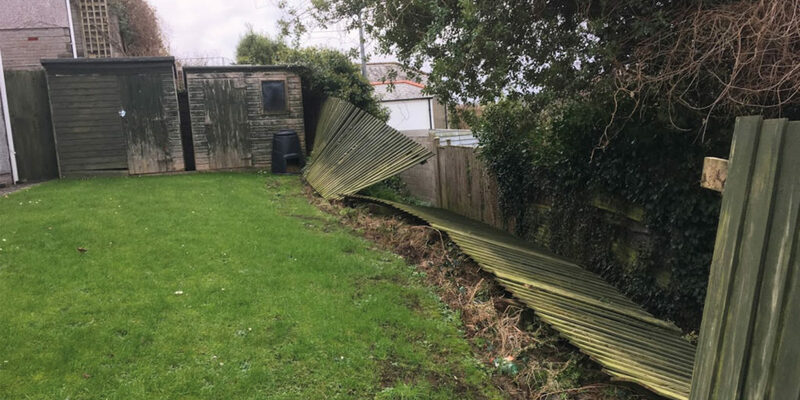 Requiring very little maintenance, Colourfence and ColourRail are superb choices for making the most of your outdoor space, designed to stand up to the worst that Cornwall’s weather can throw at them.